1. just another reason to love mary kate & ashley olsen. 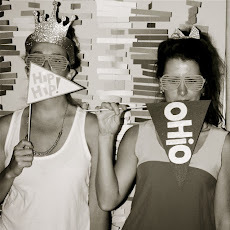 2. this party diy makes me smile! 3. how can i justify flying to california to make a basket? 4. these wedding photos are insane. my jaw is literally on the floor. 5. i want one of these popsicles right now. please. make sure you enjoy the last weekend in july- ahh!